Forgotten the password of your device? Want to remove privacy protection password from your Tecno or MTK device? Here are few methods to try before settling for the last option of calling up an engineer or rushing down to an expert to get it done for you. Simply follow the simple methods below to bypass the password from the comfort of your home or office. 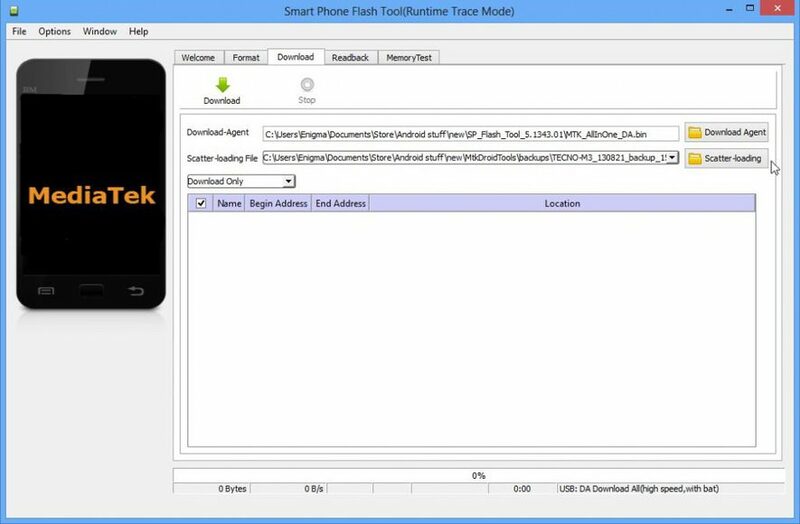 You can easily remove the privacy password of your Tecno and/or MTK device by using handy software like SP Flash Tool and Miracle Box or by visiting a local technician instead. 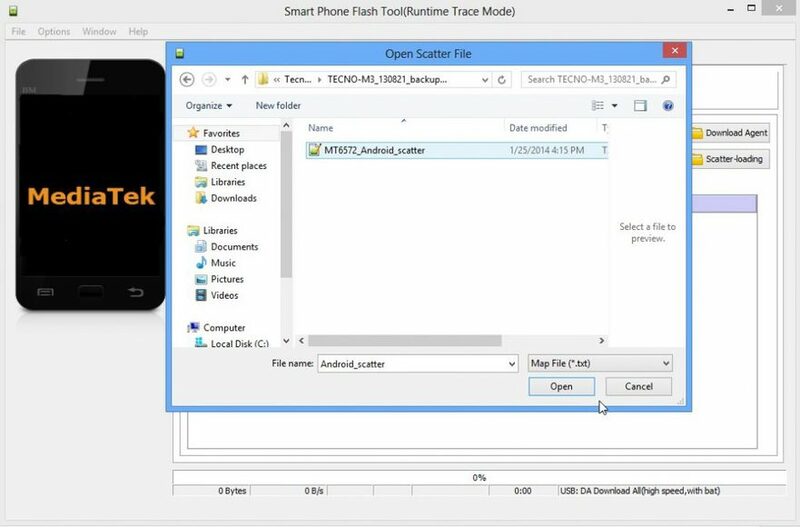 In this tutorial, we’ll illustrate flashing the devices using the stated tools. Let’s look at them one by one. This application is a very functional software not just to remove the privacy password but also in fixing the severe cases of bricked MTK Android devices: be it Tecno, Infinix, Opsoo, Gionee, iTel or any other device. A system either a Laptop or Personal Computer to download the application. MTK device that needs to be flashed. Your device should have a memory card. USB Cord to connect device to PC/Laptop. Internet connection with enough data to download firmware files. VCOM drivers should be already installed on the PC/Laptop. Step 2: Next you need to gently remove the battery from the phone and then slot it back before booting the phone or device. In case your phone has an inbuilt battery then you can simply switch off your device. Format your memory card and insert it into the memory card slot. 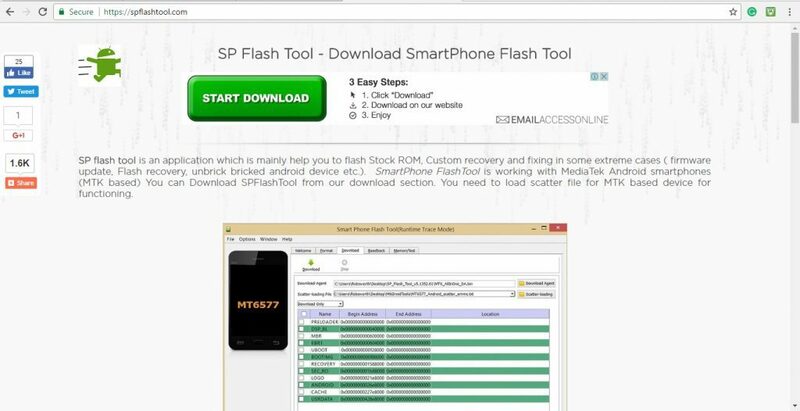 Step 3: Open and launch the SP Flash Tool as an administrator in the system. Step 4: Next you’ll have to click on the ‘scatter loading’ option present towards the top-right below section. Step 5: Next, you’ll have to load scatter file for your device. A window will pop up and there you’ll have to select the file with the name of the model of your phone post-fixed by scatter in the name. This is the scatter file (text file) for your device. Click on Open to explore its contents. Step 6: Next you’ll see a list with boxes. The list includes tools like preloader, mbr, ebrt, uboot, recovery, cache etc. Step 7: Untick the box in front of the item that you don’t want to flash. Once all the files you wish to flash are ticked, click on the ‘Download’ tab. Step 8: Connect your switched off phone to the PC/Laptop via USB cord. You’ll see a progress bar running on the PC. Wait till you get a success message. Step 9: Disconnect your phone from the USB cable, remove the battery for 15 seconds and then slot it back into the phone. Step 10: Switch on the phone and make sure that you do a factory reset in the recovery mode to clear the errors. Note: If you wish to format your phone, select the Format Tool from the options. In the Format Tool make sure that ‘Auto Format Flash’ and ‘Format whole flash without Bootloader’ are selected. Then connect your switched off phone to Laptop/PC via USB cord and when you see the success button, you can disconnect the phone. 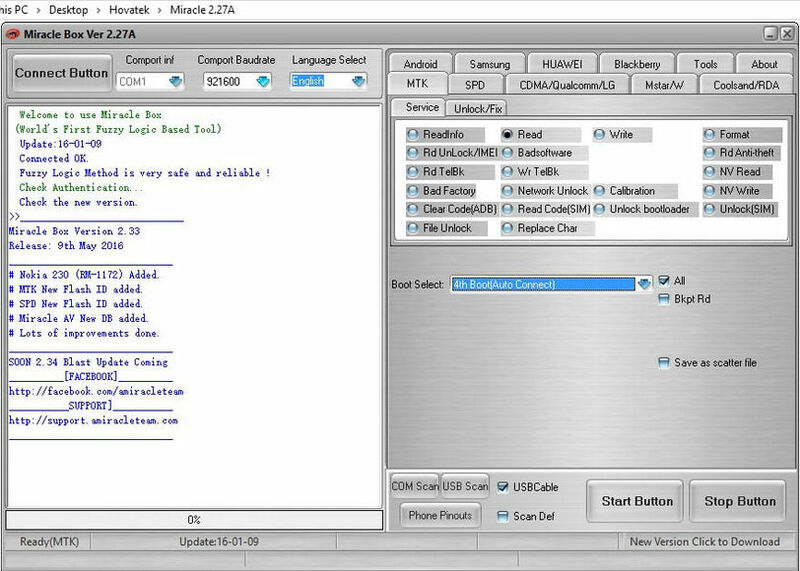 Miracle box is an all-in-one phone servicing solution application that aids in performing phone firmware writing, mobile decoding procedures and software repair operations. With this software you won’t need to flash the firmware to fix ‘please enter the privacy protection password to unlock’ error. You can download the tool from its official website or via credible sources. Let’s go through the entire procedure to use Miracle Box in removing Tecno privacy password. A system either PC or Laptop to download the application and do the task. Internet connection with enough data to download the tool. USB cord to connect the device to PC/Laptop. a Tecno or any other MTK device that needs to be flashed. The device should have a memory card. 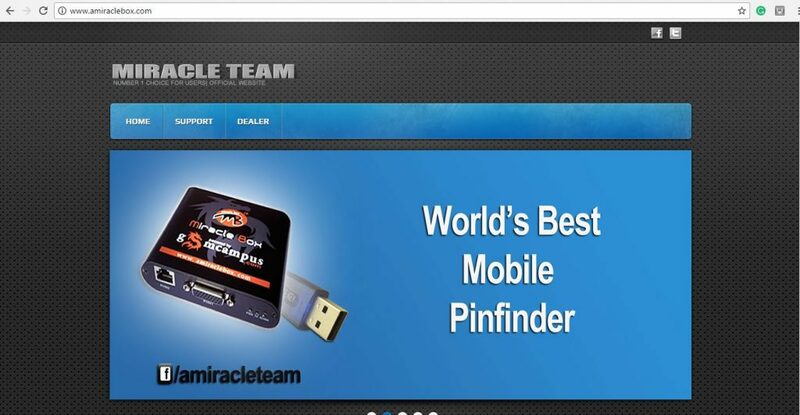 Step 2: Extract the content of Miracle Box in your desktop or Laptop and launch the program. Step 3: Next you’ll see the options of various devices like Android, Samsung, Huawei, Blackberry, MTK etc. From these options, select MTK. Step 4: Next you need to click on Unlock/Fix Tab. 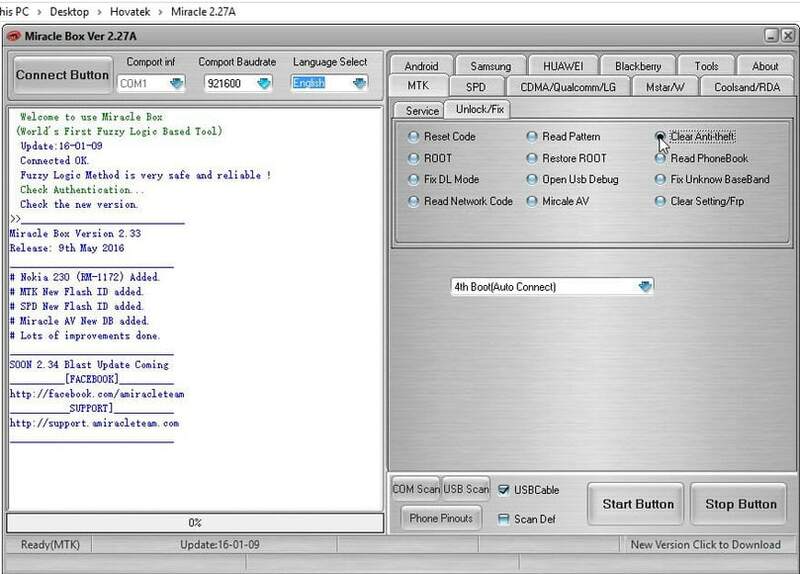 Step 5: You’ll find an array of options like Reset Code, Root, Read Pattern, Clear Anti-theft, Restore Root etc. From these options, select ‘Clear Anti-Theft’ option. Step 6: From the drop-down menu, select MT Chipset type viz: 8th Boot. Step 7: Click on the Start Button to initiate the process. Step 8: Connect your phone to PC, the phone must be in switched off with battery inside. Press the power button just once in order to check that the PC is detecting your phone. Do not hold the power button for long as you don’t need to switch on the device . Step 9: Wait for the process to complete. It may take few minutes, wait until you see the message ‘Done’. Step 10: Now disconnect your phone and switch it on. You’ll find the changes instantly in your device. This is the 3rd and fastest method to remove privacy passwords on Tecno, inFinix, iTel, Gionee and other MTK devices. The only difference between this one and the tools listed above is that it would cost you a token. But then, it’s cheaper than using professional outlets or big mobile shops supervised by a team of qualified Engineers. 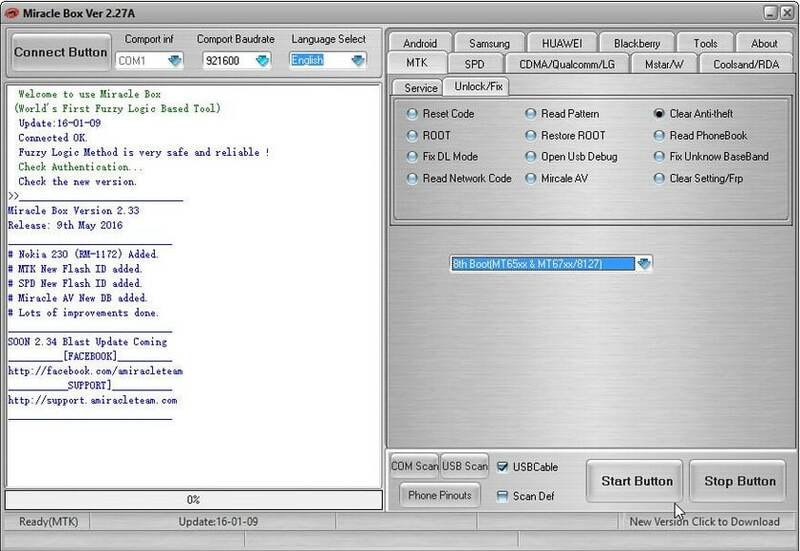 The local technician is likely to use one of the tools listed above, but would handle it faster and with minimal error. This option is best for those that aren’t conversant with do-it-yourself (DIY) tweaks or aren’t ready to mess around with downloads and/or other stuff listed above. Simply find a local technician that’s good with tweaking phones and mobile devices. Explain your issue to them and find out how long it would take him/her to get done with it. We’ve done our bit explaining how to remove privacy locks and privacy passwords from Tecno and other MTK devices. Do you find this helpful or have more things to add to it? Please do let us know them in comments. Remember to share this page with friends and colleagues that might be interested in removing privacy locks from their MTK devices. Major problem is how to load the scatter file. It’s difficult to make scatter files.